Intelligent Employment are delighted to be the first recruitment agency to become a member of the Finnish Wind Power association, better known as Suomen Tuulivoimayhdistys for our native Finnish speakers. We really value the opportunity and credibility that our membership brings, as well as the ongoing support offered by the Suomen Tuulivoimayhdistys team. Intelligent Employment look forward to supporting the growth and development of Wind power in Finland and we are excited about the future within this innovative industry. 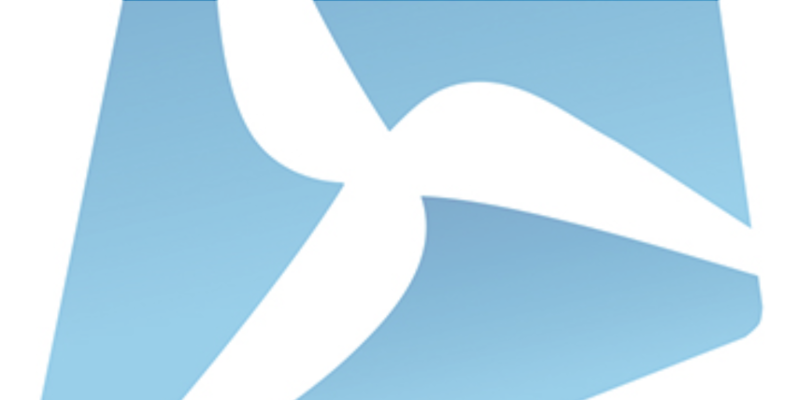 Are you an employer working within the Finnish Wind Industry? If you would like to increase your local and international reach for candidates do not hesitate to get in touch with Simon@intelligentemployment.com or give him a call on +358 9 4245 1807.